Two serving members of the National Youths Service Corps (NYSC) have been shot to death in the city of Yenagoa, Bayelsa state capital. A resident of the city said the deceased were shot in Swali community in the town, on Wednesday night. They were immediately taken to Federal Medical Center (FMC), Yenagoa, where one was pronounced dead on arrival while the other died while receiving treatment. 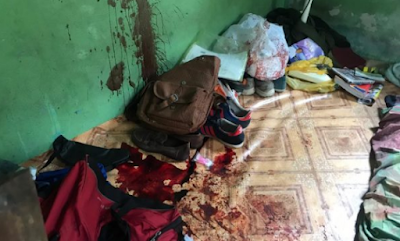 A police officer, who spoke on the condition of anonymity, told TheCable that they were shot at a primary school in Swali. The identities of the corps members had not been ascertained as of the time of filing this report. A pupil of the school where the deceased were teaching was also shot but details are sketchy.